Today we talk about step parenting and how to discipline your children in love. No parenting style is perfect but with a lot of love we can figure it all out. 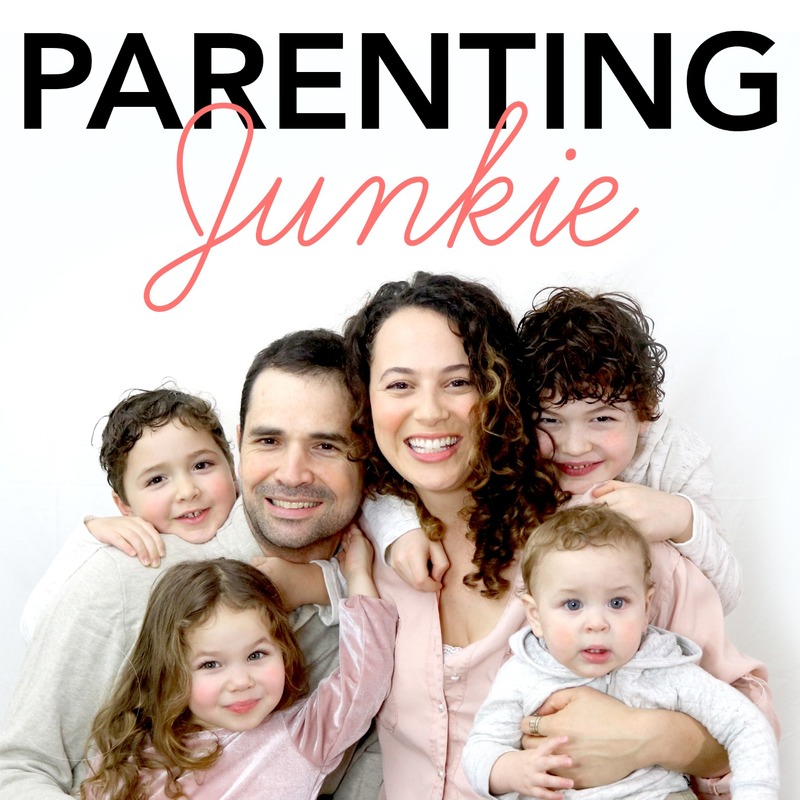 Listen to how Andy and Brittney learned how to parent together after getting married. Ep: 01 "Intro to Somehow We Manage"